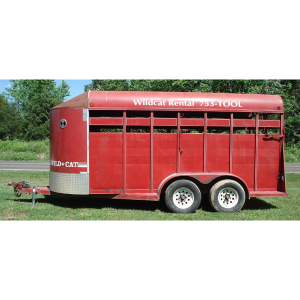 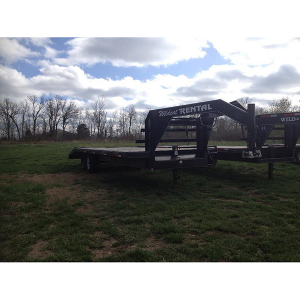 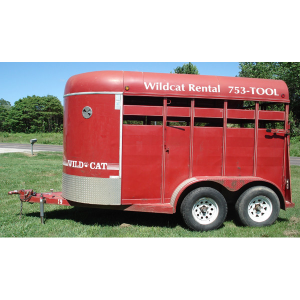 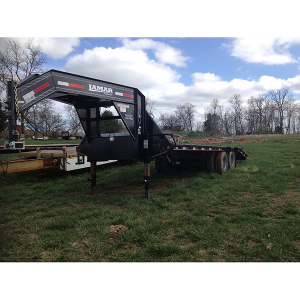 We carry trailers of every shape and size to haul whatever your job requires. 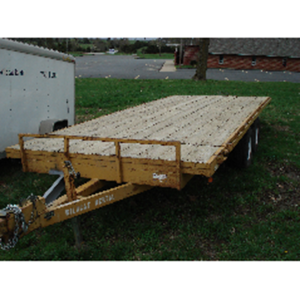 All of our trailers take either a 2″ or 2 5/16″ ball. 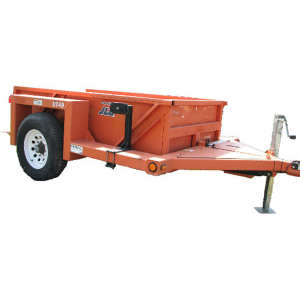 We also carry a wide variety of trailer light adapters. 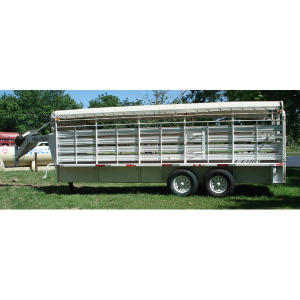 This trailer has 2 dividers in to allow you to transport three horses. 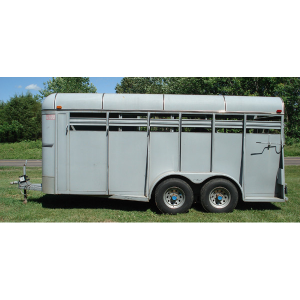 It also has a small door in front to store your tack.